Wednesday, July 25, 2018 at 4:34 p.m.
Join us for a free screening and discussion of the PBS FRONTLINE documentary, Being Mortal. 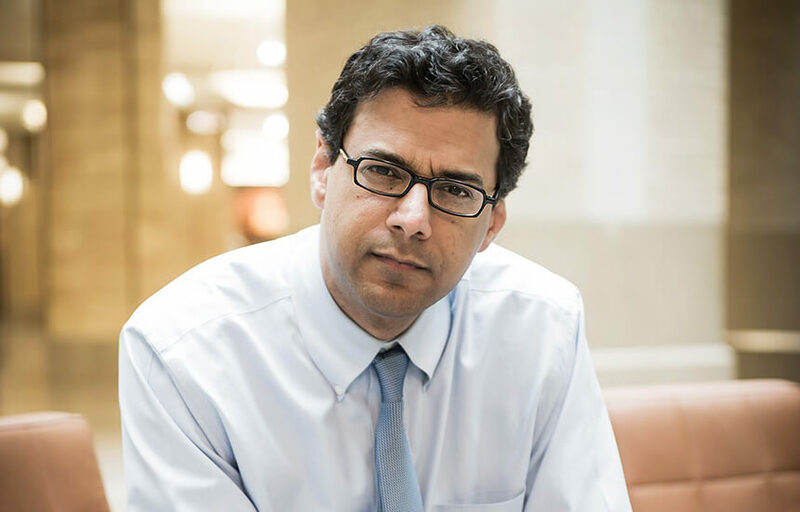 Based on the best-selling book by Dr. Atul Gawande, this film explores the hopes of patients and families facing terminal illness and their relationships with the doctors, nurses, and family members who care for them. See the film and be part of a national conversation taking place in our community concerning an inescapable reality of life: death. For more information and to reserve your seat please email Dr. Coppola. The screening starts promptly at 6pm.